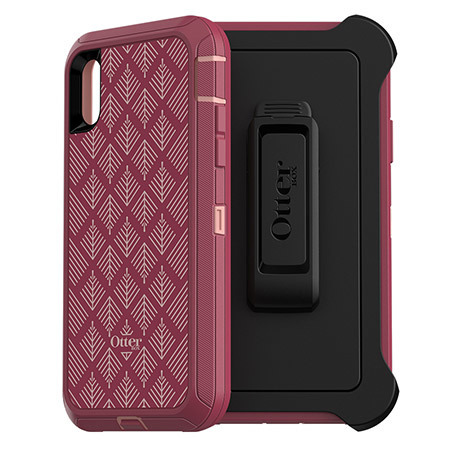 It wouldn't be an iPhone launch without Otterbox being quick out of the gate, and the company's popular Defender series has returned for the XR. It's multilayered for drop protection, and has port covers for keeping dust and lint out. Bundled with it is a holster that doubles as a kickstand. Several different color combinations are available, typically priced at $59.95 for plain colors and $69.95 for patterned ones, but currently on sale at up to 18% off. There's also a "build-your-own" option for $54 with the promo code OTTER10, but with relatively few color selections. 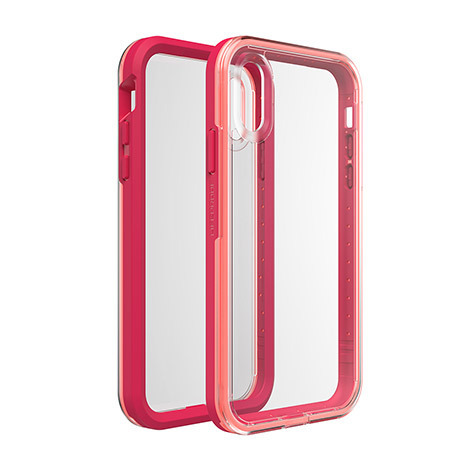 Otterbox actually owns Lifeproof, but they produce some distinctly different cases. 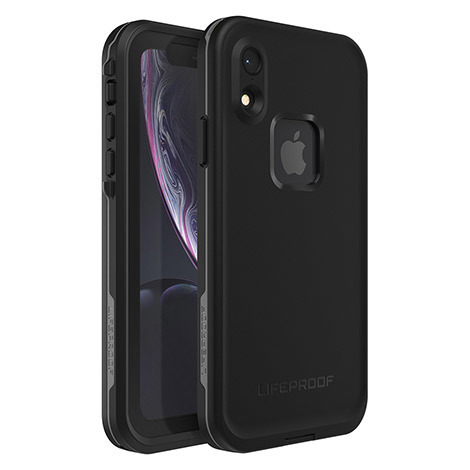 If you can afford it you should choose the XR version of the Fre ($89.99), which goes beyond 2-meter drop protection with waterproofing and a built-in screen protector. You might also consider the $49.99 Slam. This one protects against drops up to 2 meters (about 6.6 feet), and has a transparent back to showcase your XR's color. You do however sacrifice waterproofing and screen protection. Something similar to the Slam but a little tougher is Griffin's Survivor Endurance ($39.99). It can handle drops up to 10 feet, which is pretty impressive. It's also intended to offer a firm grip and let you find controls by feel alone. Speck is one of the most prolific case makers, and is naturally readying an arsenal of XR products. One of these is the Presidio Folio ($44.95), which comes in several color combinations, handles drops up to 10 feet, and has a hidden slot so you don't have to expose your driver's license and credit card when you're taking a photo. 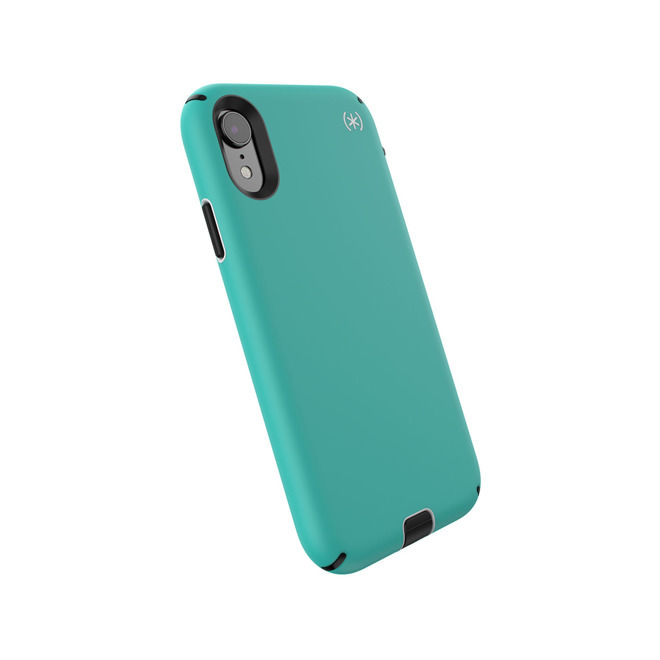 Another Speck case to consider is the Presidio Sport ($44.95), which offers 12-foot drop protection and an anti-microbial coating. 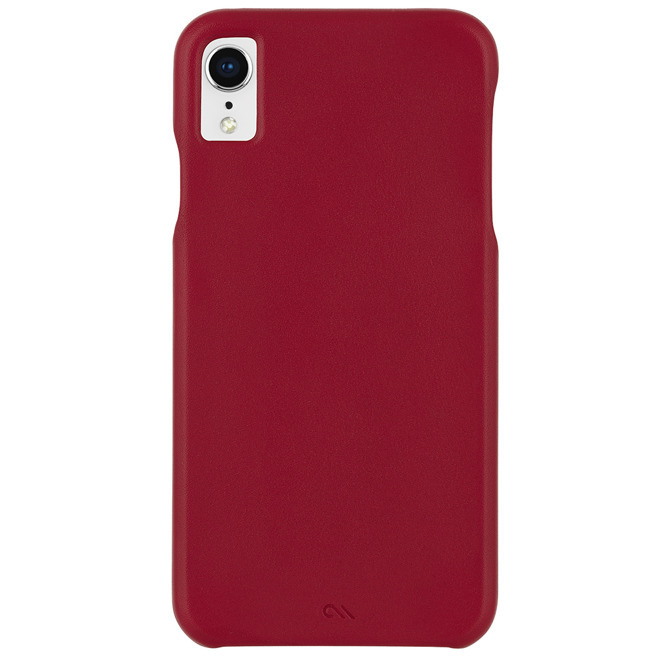 The preeminent Spigen case seems to be the Slim Armor (on sale for $16.99, reg. $39.99). 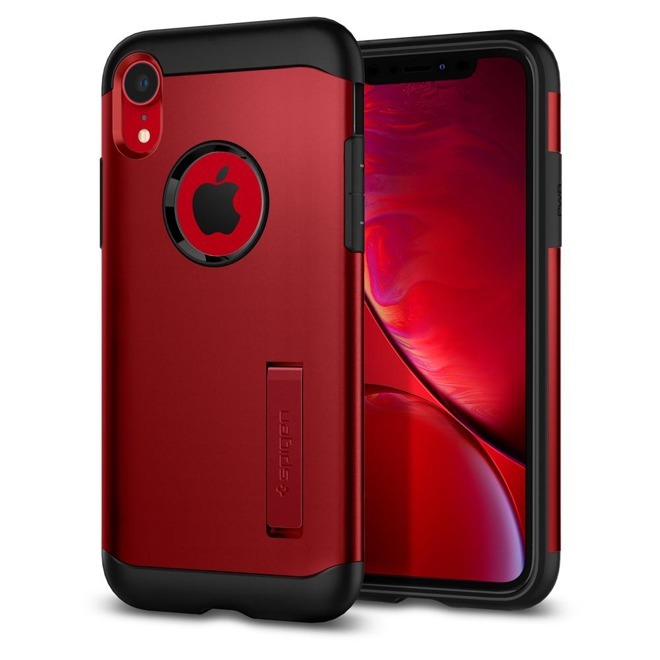 It's dual-layered for drops, sold in colors like black, "merlot red," and "champagne gold," and has a small kickstand if you want to prop it up for videos or gaming. 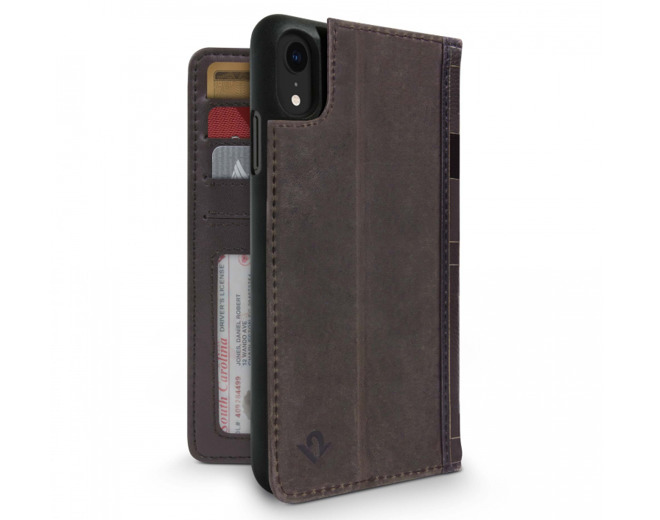 The Bello Fino Wallet Case ($79.95) is a handmade, authentic leather case with slots for a driver's license, cash, and several credit and debit cards. You can choose from "chocolate," "whiskey," or "galloper black" exteriors, and match those with one of four interior colors, depending on your exterior material. 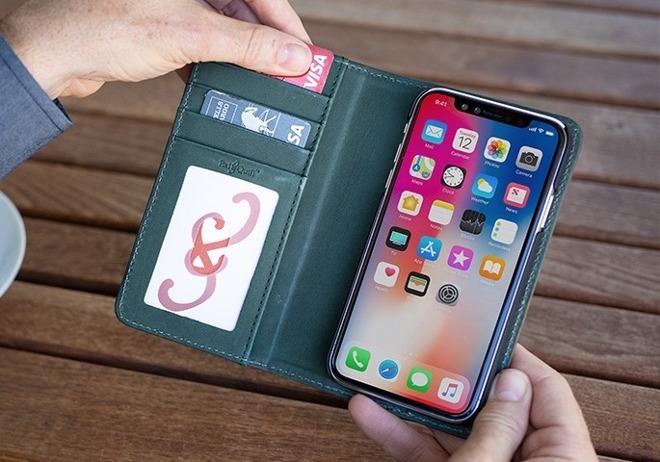 Save 10% on the Bello Fino Wallet Case (and any other purchase at Pad & Quill) with coupon code INSIDER. 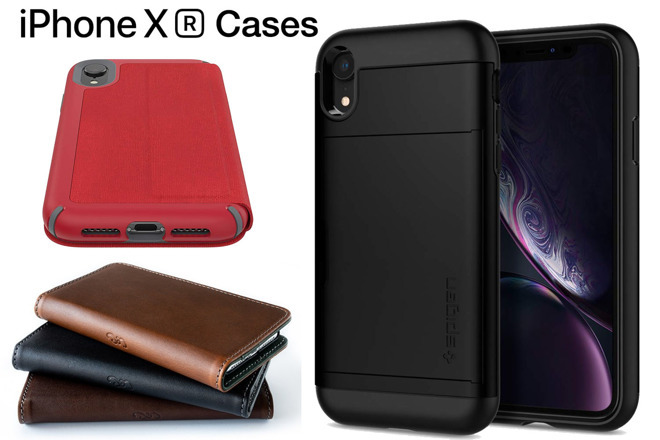 Apple charges a premium for its own leather accessories, so for a simple case, one you might look at is Case-Mate's Barely There Leather ($40). 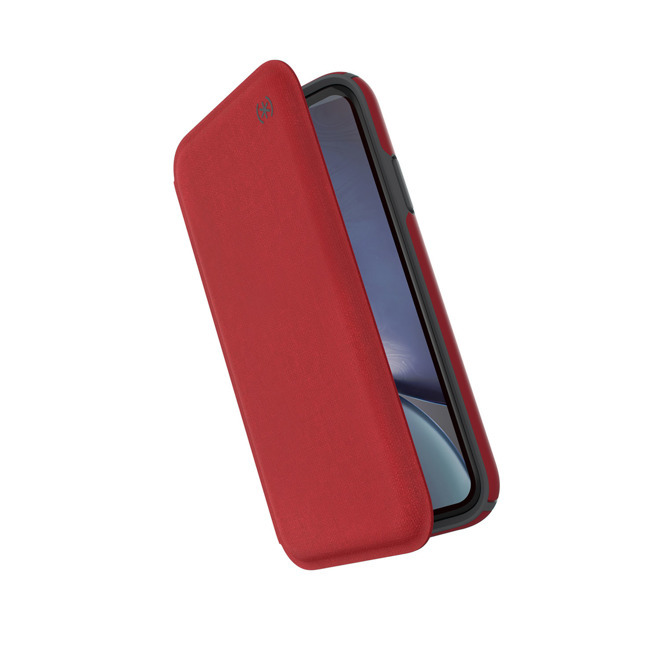 It comes in black, "butterscotch," "cardinal" (red), and "metallic blush" (pink/purple) variants, and has a microfiber interior to keep your device free from scratches and debris. Though it might seem like a bit of a novelty, the BookBook ($69.99) — shaped like an old-fashioned hardcover — has room for cards, cash, and a driver's license. 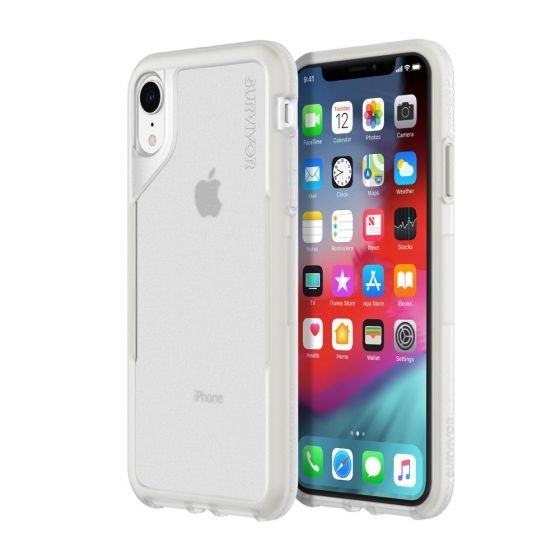 The XR fits into a shell, which can be removed if you want to leave the rest of the case behind. While both parts are together, an iPhone can be propped up for watching video.